Past Projects | Engineering Student Council Hosts NAESC! Engineering Student Council Hosts NAESC! Although their campaign has concluded, if you would still like to make a donation to support the Engineering Student Council, you may always do so here. 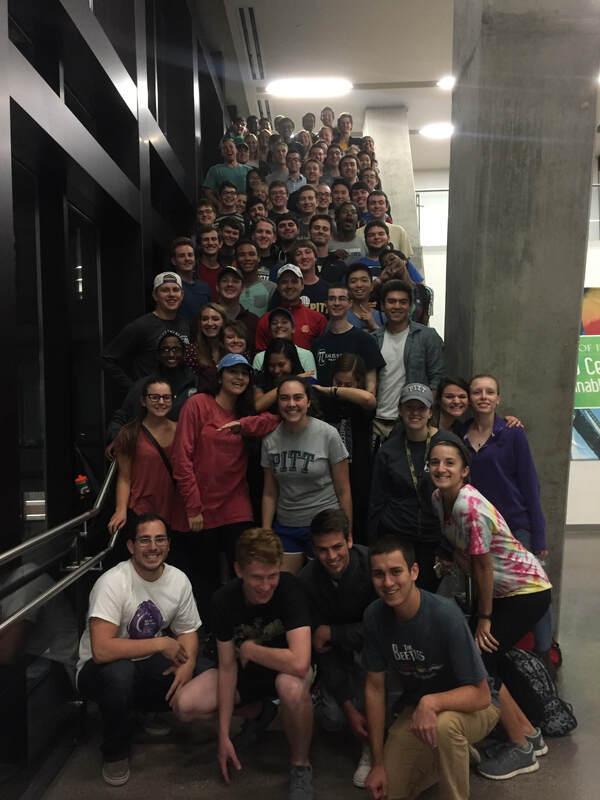 Pitt Engineering Student Council (ESC) is the umbrella organization for all engineering student organizations. We provide students with a variety of activities for both social and professional growth. Pitt ESC is also a part of a larger national organization dedicated to advancing engineering councils across the nation called the National Association of Engineering Student Councils (NAESC). 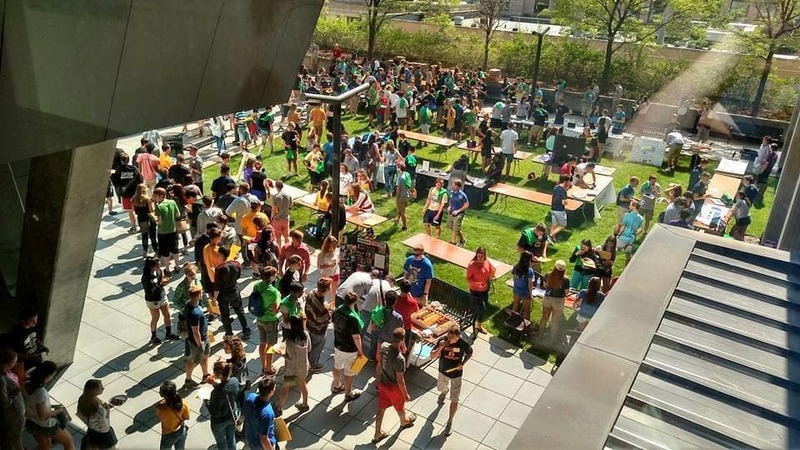 As a member of NAESC, we collaborate with others councils nationwide to provide our members and fellow Pitt engineering students the best events and activities we can provide. As a member of NAESC, our school has the unique opportunity to host the 2017 North Atlantic Regional conference. This is a great opportunity to display our campus and our city to the 12 schools in our region as well as exposing all of our members to the many benefits of attending the conference. The NAESC North Atlantic regional conference is a gathering of engineering student councils from as far south as North Carolina and all the way to Maine. At the conference student groups discuss how to better themselves and the schools they attend. Topics such as professional development, K-12 outreach, and event creation are discussed so each council truly helps its school become a better place for the students. We are so excited to have been selected to host this conference, but we need your help to make it a reality! Please consider donating to our campaign, and helping us defray the cost of hosting the conference. Together we can make this event one that NAESC won't forget! Any funds we raise above our goal will go towards the countless other activities that ESC puts on for the entire Swanson School of Engineering student population. Your donation will allow us to properly showcase the University of Pittsburgh and the City to the next generation of engineers from across the North Atlantic. Thank you! Graph problems beware! Making tables and graphs is a breeze. Just make sure that you don't get distracted playing 'Block Dude' in the games folder. Who needs to remember calculus when you have this mean machine? This thing makes easy work of any problem that you can make sense of. When you have 50,000 data points and only a week to finish the lab report your research professor wants you know where to turn. Now its time to try to act smart and try to write a few lines of code.